What are Incognito Orthodontic Braces? Are Incognito Braces Right for Me? What do Incognito Braces look like? What is treatment like and long does it take? Do these braces affect speech? Do behind-the-teeth braces cost more than traditional braces? Will insurance cover the cost of Incognito? What are Incogito Orthodontic Braces? Incognito Orthodontic Braces are a new kind of braces for both teens and adults. Unlike traditional braces, they're placed behind your teeth, hidden and out of view, so no one will know you're wearing braces unless you let them know! Like with traditional braces, over time your smile will straighten gradually into a beautiful smile. Latest Technology: Incognito braces are the newest technology in orthodontics, so not only do you get great aesthetics, you also benefit from high-tech brackets and wires which provide efficient and effective tooth movement. Be one of the first to benefit from this latest advance in technology. Individualized: With Incognito, each bracket and wire are specifically made to your unique prescription. Dr. Emma and Dr. Rodis will customize your Incognito braces specifically to the shape of your mouth and your dental needs. Comfort: After a short period of adjustment, you will be able to speak and eat normally. Behind-the-teeth braces are also great for those who play wind instruments, those who play sports. Dental Health: With behind-the-teeth braces, you can avoid damage or decalcification to your front teeth, as well as irritation to your inner lips. Also, since the brackets are made from gold, it's a great choice for those who may have allergies to nickel. Incognito braces are a good solution for anyone age 13 or above. Chances are, if you can be treated with traditional braces, you're a good candidate for Incognito. Please feel free to contact us to discuss your specific needs. To those looking at you, your teeth will look perfectly normal (and a little straighter each time they see you!). Behind your teeth is where the magic happens. The brackets are perfectly shaped to hug the surfaces on back of your teeth for maximum comfort, fit, and efficacy, and the precision archwires are specially prescribed and fitted by Dr. Emma or Dr. Rodis for optimal teeth movement. Dr. Emma or Dr. Rodis start by taking a very precise impression of your teeth and will send it, along with your prescription, to the Incognito Lab, who will use high-tech computer-aided design procedures to produce braces that are 100% customized for your teeth (and your teeth alone). 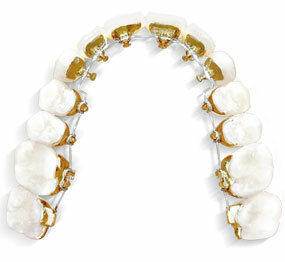 The brackets are made of a highly durable and safe gold alloy. A set of precision wires if then designed and bent with fine precision using robotic technology. About six weeks after your impressions are taken; your new braces will arrive at Dr. Emma's office. The doctors use a precise process to prepare your teeth and put on your new braces. You'll come in for periodic appointments to monitor progress. The total time you'll need to wear your braces will vary depending on your specific case. Please schedule an appointment to discuss your specific case in more detail. A few patients may experience minor speech issues during the first few weeks as the mouth adjusts to the braces, but these will improve as treatment progresses. Dr. Emma also provides patients with speech exercises to ensure speech gets back to normal. As with all braces, for the first week or two after your braces are put on, you may experience soreness in your tongue, lips and teeth as your mouth starts to respond to the treatment. Our office will provide you specific instructions on how to care for and adjust your new braces. 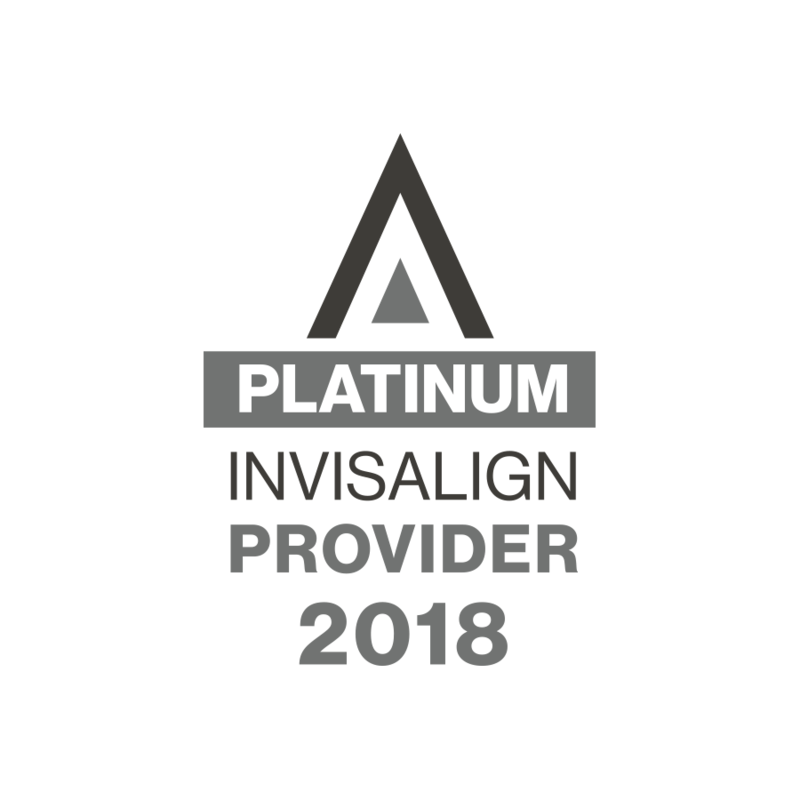 Because of the level of customization needed for each patient's prescription (each bracket and wire are specially made for every individual), the fee for Incognito braces tends to be higher than other orthodontics. Dr. Emma can consult with you to determine whether the advantages of this new system are worth the cost. At your consultation, Dr. Emma's staff will discuss with you whether you insurance plan can cover the cost. In most cases, if your insurance plan covers traditional braces they will cover Incognito braces as well. You can visit Incognito's Web site at www.hiddenbraces.com. Schedule an appointment with us to discuss more.